There are thousands of people in India who have never stepped out of their homes, their villages or communities. Be it the social barriers that restrict them or simply the lack of opportunity, there are several communities that remain oblivious and unexposed to the world outside their confines. But that's about to change for a group of women from Almora, a cantonment town in the state of Uttarakhand. 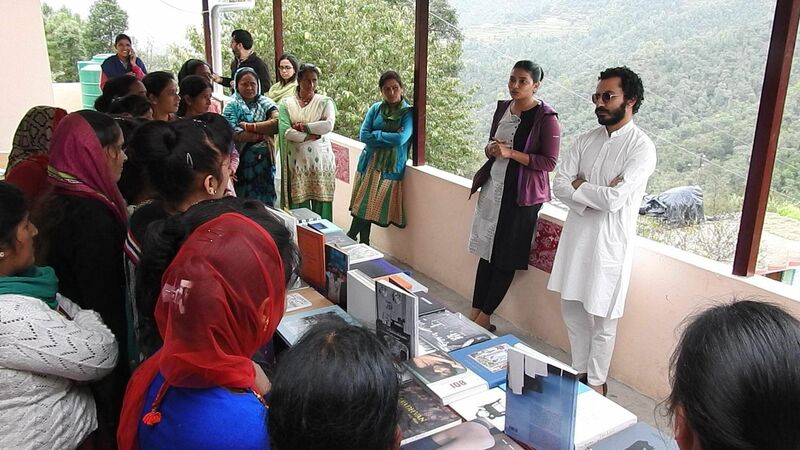 Photographer Manik Katyal's three-day photobook festival, The Kitab, was set up in Almora from September 21 to 23 and a part of it was dedicated exclusively to the women who live there. 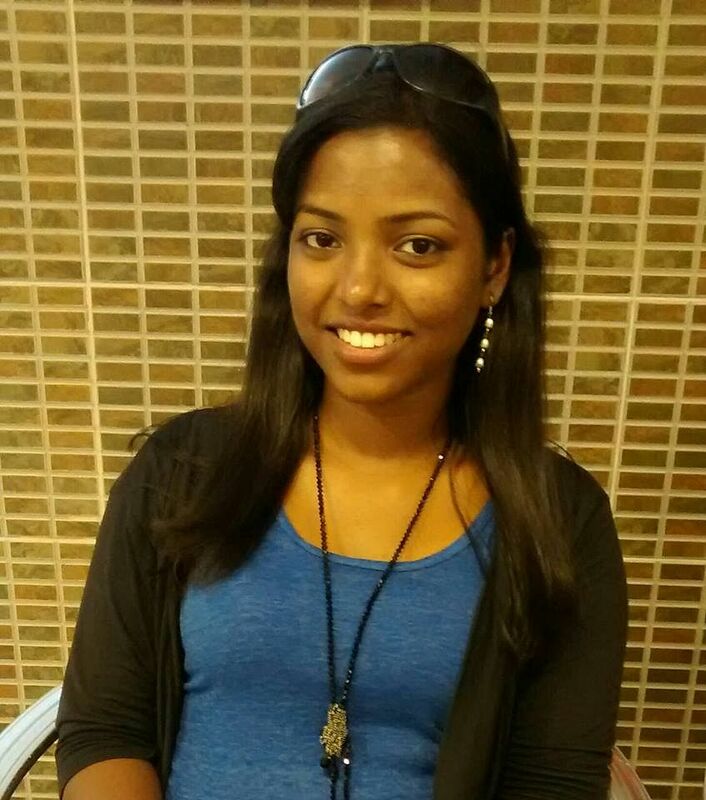 Manik tells us what the festival was about and how it impacted these women. Who did you dedicate the festival to and how different is a photobook festival from a photo festival? After our successful edition dedicated to the transgender community in India, we held our next edition of ‘The Kitab – India’s first photobook festival’ in the Almora region with a special exhibition dedicated to ‘Women in the Himalayas’. 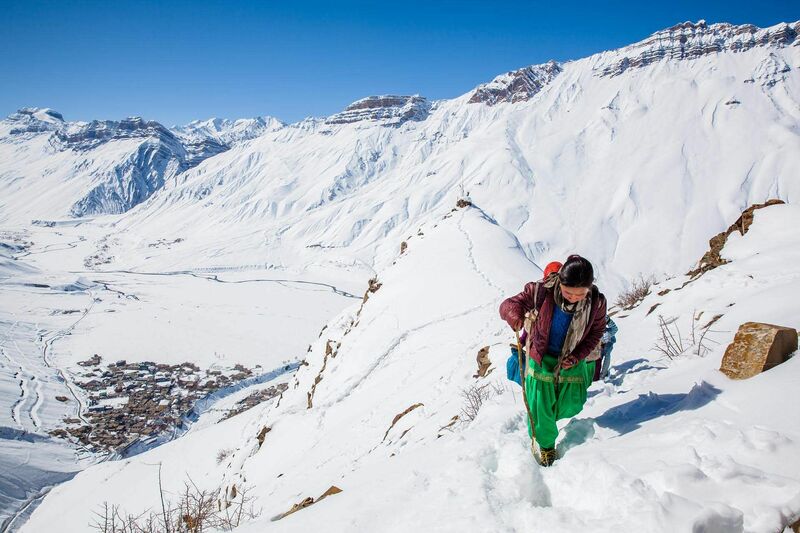 Women are the lifeline of the mountain villages and we wish to celebrate that. Our primary mission was to inspire the local community and elevate the voices of women through powerful and impactful photography in the book format. Our festival was an interesting mix of powerful visual stories and photobooks that are thought-provoking and enriching, and that encourage global awareness and personal growth. We always try to present long-term photography projects in the form of books and visuals, which can leave a social-impact on society at large. How did this impact the women or change their lives? With our Almora edition, we explored how photography can empower and inspire and be an important tool for social-change amongst the women in the mountain villages as it provides much-needed global exposure to the community through powerful photography books from over 30 countries. We completely believe that meaningful photography fosters empowerment through individual reflection, self-esteem and identity formation as well as a sense of community. We did a special exhibition for rural women who work at 'Kilmora' in Mukteshwar where, between their morning domestic chores and late afternoon family obligations, they make their way to the Kilmora workshop and create wonderful craft-based products. One of the reasons for selecting Almora was to bring to the surface the need to raise awareness and to communicate the problem of migration in the mountains through impactful photographic stories. We feel through such projects, the remote villages themselves become the art gallery and the lives of the villagers become a key component of the art — a fact that should not be ignored by the art community at large. What were the themes of some of the previous editions you've hosted? We have organised photography festivals in the past for slum-communities, transgender communities, jail inmates, college students and so on. We feel our festival is a compelling case that cultural projects are not simply a luxury, but play a fundamental role in inspiring and educating the marginalised communities. Why do you feel it's so important to bring art to these communities? Photography has always been largely confined to spaces like art galleries and museums in bigger cities in India, which is inaccessible to various underprivileged sections of the society. We want to change that. We want photography that is for the people regardless of their background or economic status. All our festivals have been free and will remain free. Kitab is my personal initiative to democratise photography in India as it is not accessible to many sections of the society and showcase world photography to the people of India.